Look through the photos below and get a better sense of what we are capable of when it comes to the gazebos and pergolas that we have been building for years. We are extremely proud of the work that we have done for people in Fenton Michigan and we hope that these examples can help you come up with some good ideas for your own design. Our company has worked with a variety of different materials in the past, so we will be able to determine what will be best for you, given our assessment of your land. 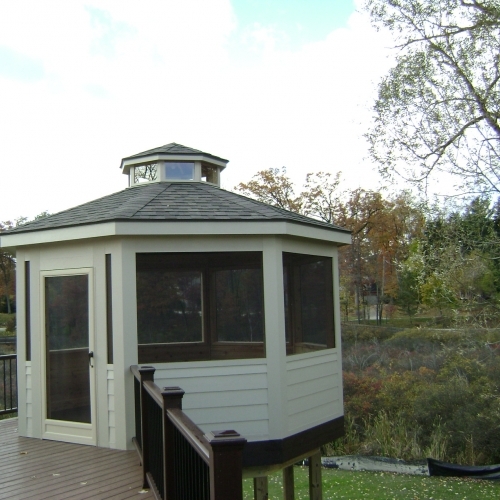 We have an awesome team of experienced designers on staff who will help you create a gazebo or pergola to entertain your family and friends in Fenton for years to come. 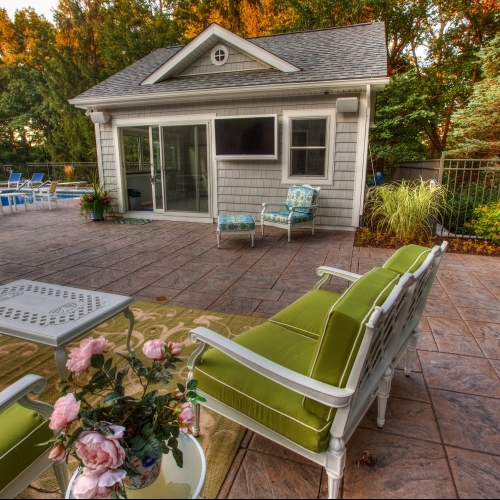 If you already have a decent idea of what you want to have built, request a quote online. If not, give us a call today and someone at Todd’s Services will be happy to answer any questions that you may have.